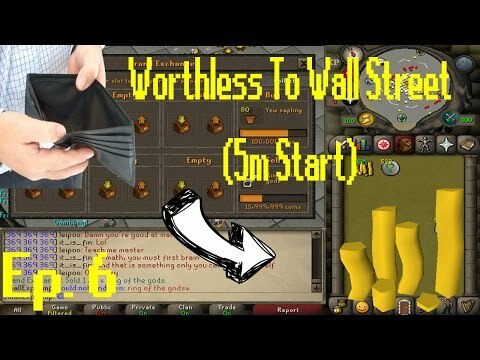 Hey guys, and welcome to episode 5 of my road to 1b progress video. 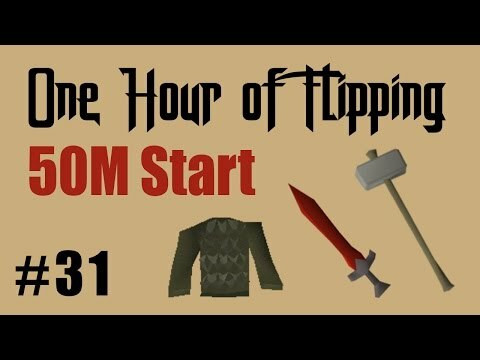 Today I venture to Zeah for the first time to get my 5 patch farm run set up, as well as train some range and slayer. I am planning on getting the requirements for avas accumulator and then making range my primary combat skill for now. 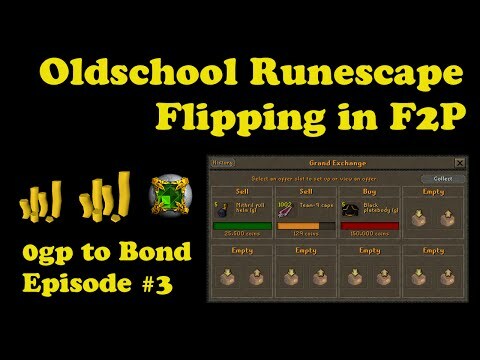 This episode was more about grinding out some skills, but I do also make 1m off of my farm runs. Please toss the video a like if you are wanting to see more videos like this. 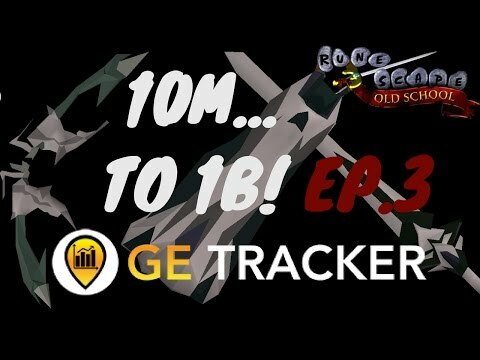 If you have any suggestions for quests, stats or methods I should do in the next episode, please leave a comment down below. As always thanks for watching, and enjoy!